As our pets become old, ill or show signs of suffering, we will find ourselves thinking of the difficult choices ahead. Euthanasia is never an easy decision and we at Daleside Vets are here to support and inform you of the options available. As pet owners ourselves we know its never an easy decision and will always support you and your pet to make their time with us as comfortable and stress free as possible. If you feel the time has come for you to make this decision for your pet please give don’t hesitate to contact us to discuss what happens next. It might be that you wish to bring your pet to the surgery or arrange a home visit, you may want to stay with your pet during the procedure or would prefer to leave your pet with our caring team and remember them as they were. 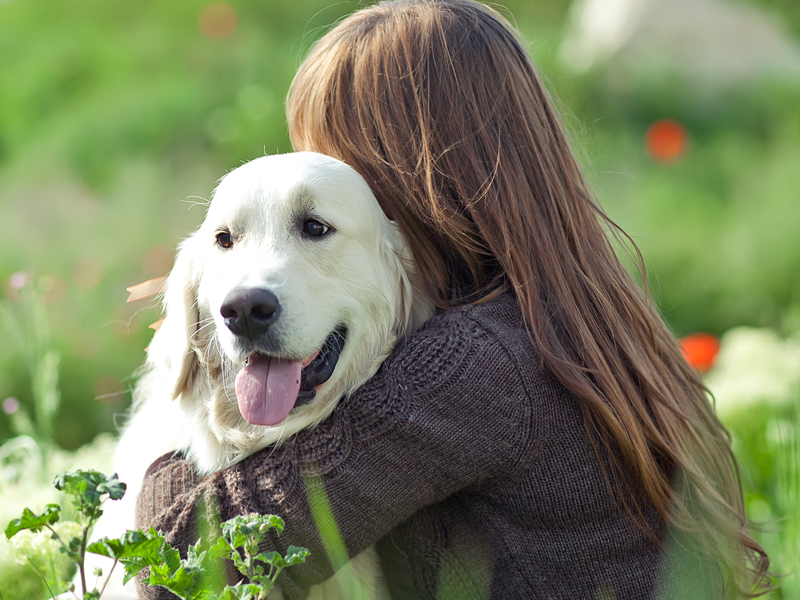 We understand everyone is different and a consultation with one of our vets can give us time to go through all the options available including cremation services so that you can decide your preference for you and your pet’s last moments. 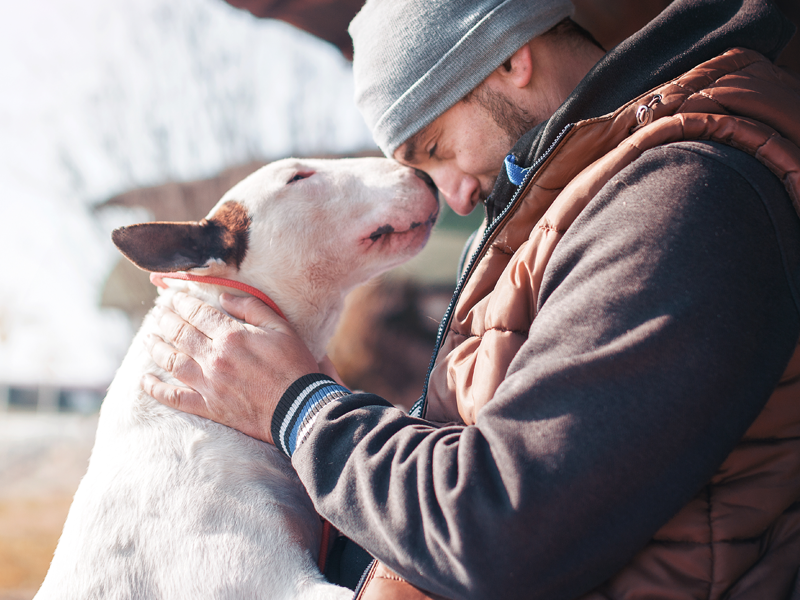 We are always willing to listen and share your concerns about your pets passing – however if you or someone you know needs additional support the Blue Cross have a wonderful counselling team. We hope that this page will offer you some comfort, give you something to return to and given enough time something to smile about in the future.